Jumeirah Group, the Dubai-based luxury hotel company and a member of Dubai Holding, has appointed Andy Cuthbert as the new general manager of the award-winning Jumeirah Mina A’Salam at Madinat Jumeirah, The Arabian Resort of Dubai. Cuthbert will continue his current responsibilities as general manager of conference and events at Madinat Jumeirah and Jumeirah Hospitality. An Australian national, Cuthbert has over 30 years’ experience in the hospitality and catering industry. He started his career in Australia and the UK where he gained experience in a number of culinary roles. He moved to Dubai in 1992 as executive chef at the Hilton Beach Club where he stayed until joining Jumeirah Group in 2002. 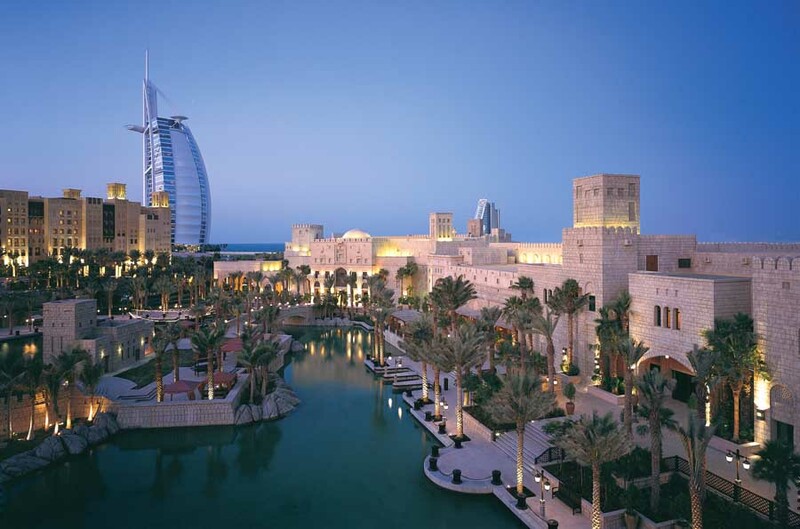 During his tenure, Cuthbert has conducted several senior management roles at Jumeirah Emirates Towers and was the driving force behind the award-winning Madinat Conference Centre and Jumeirah Hospitality. Cuthbert is one of the founding members of the Emirates Culinary Guild and has been chairman for the last 16 years. During this time, he has led the culinary standards in the UAE and won major chefs’ competitions around the world. Jumeirah Mina A’Salam is located at the heart of Madinat Jumeirah and was completely refurbished in 2015. Its proximity to the Madinat Conference Centre and the recently re-launched Fort Island makes it the perfect hotel for groups, while the family friendly service attracts regular guests year after year.